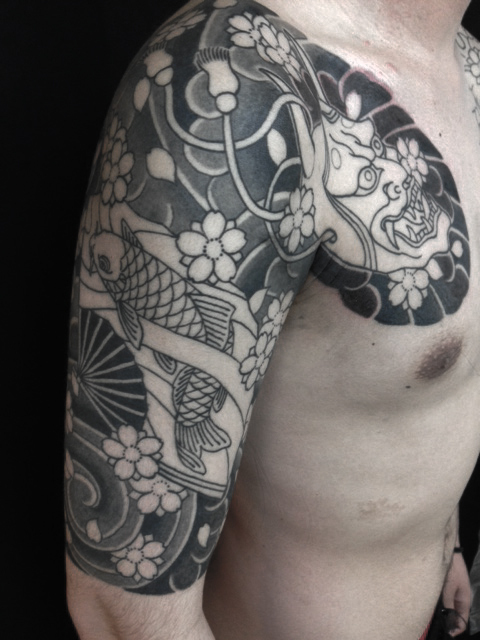 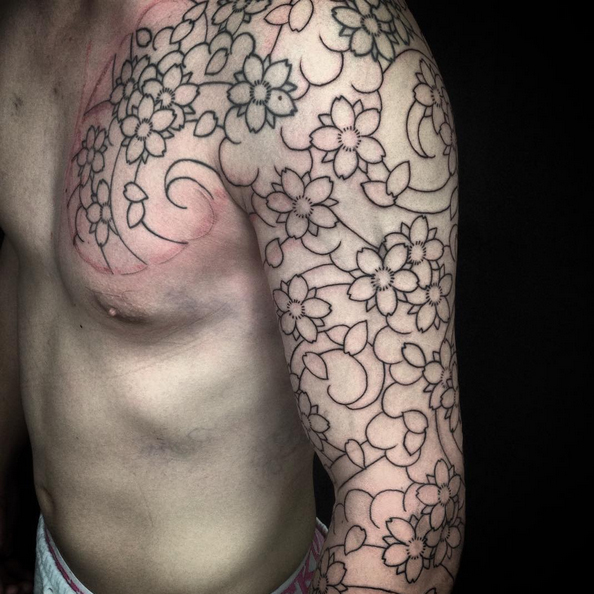 Starting this sleeve with cherry blossoms. 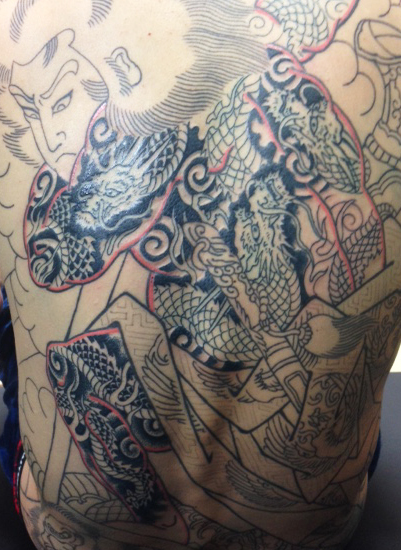 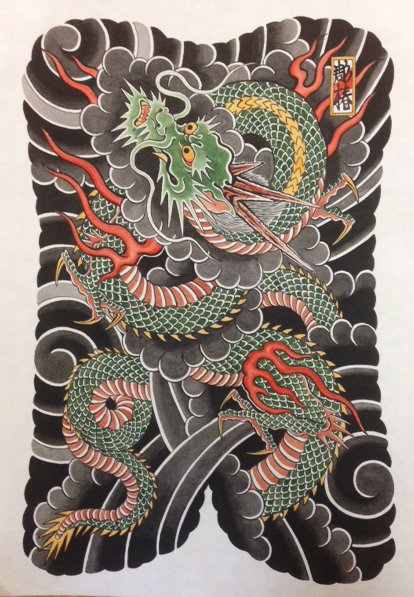 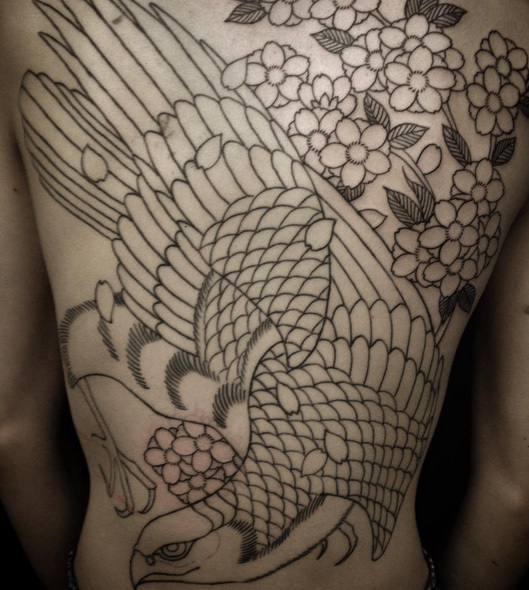 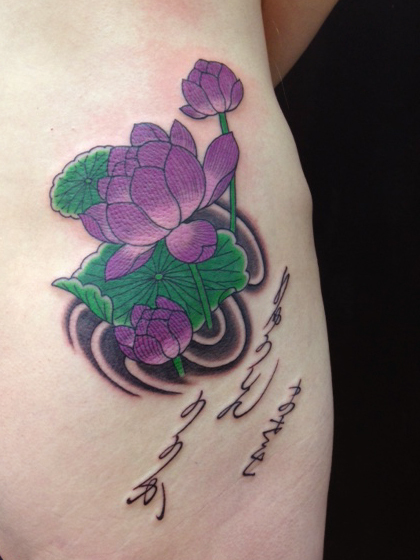 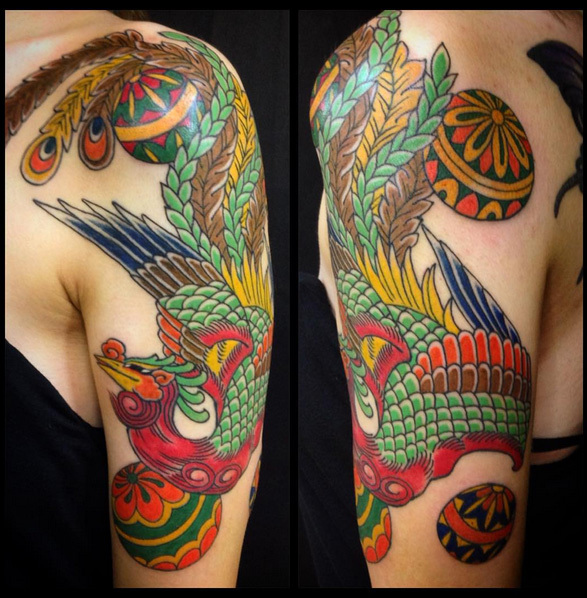 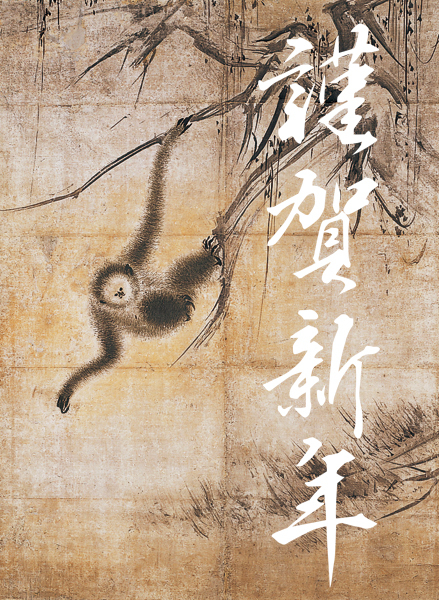 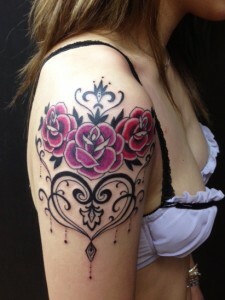 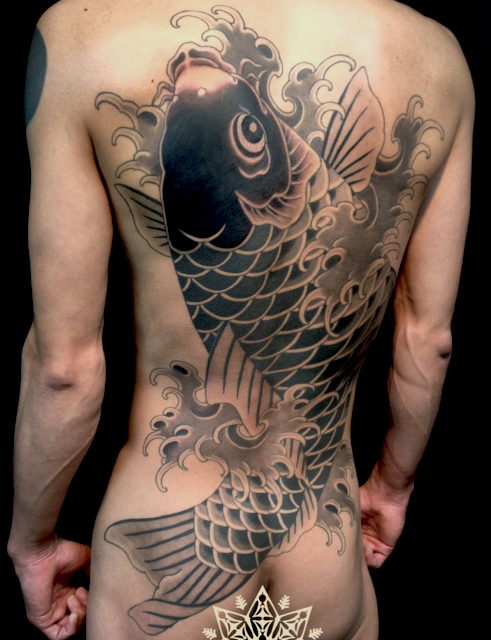 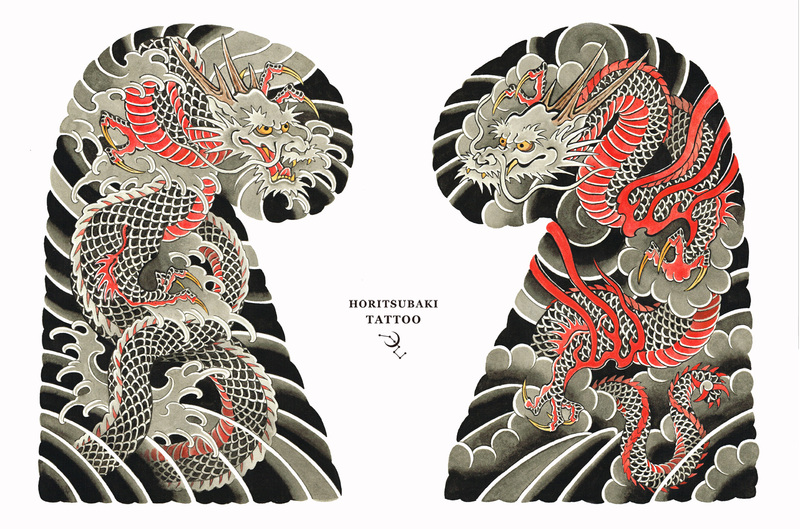 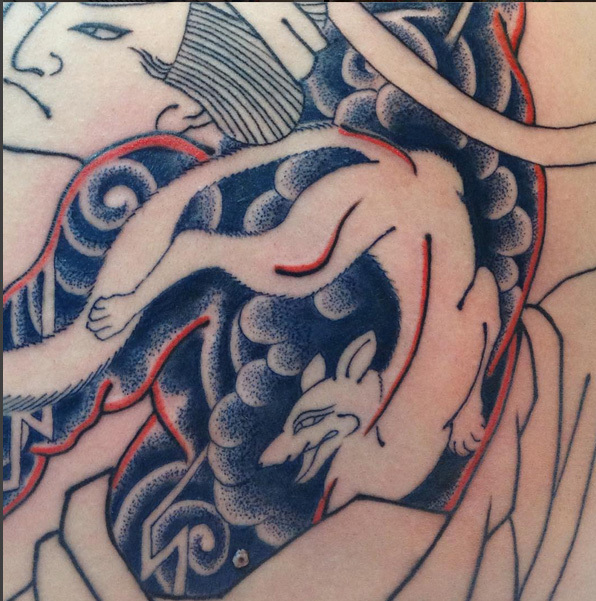 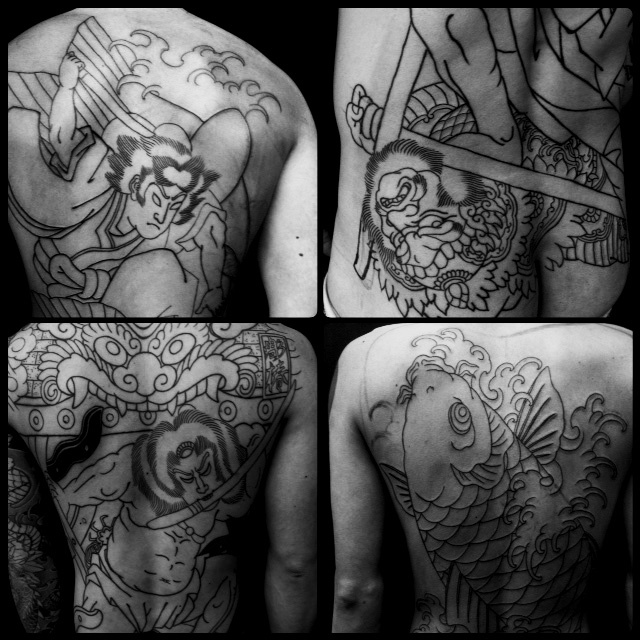 2019 © HORITSUBAKI TATTOO 彫椿　福井　北陸　刺青　タトゥー. 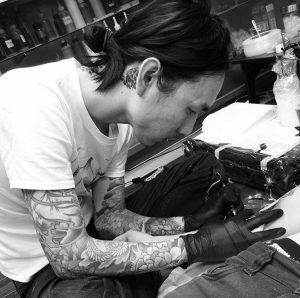 Crafted with love by SiteOrigin.